There are a lot of fun reptile expositions going on throughout the first half of July, especially in the Midwest and the East Coast. 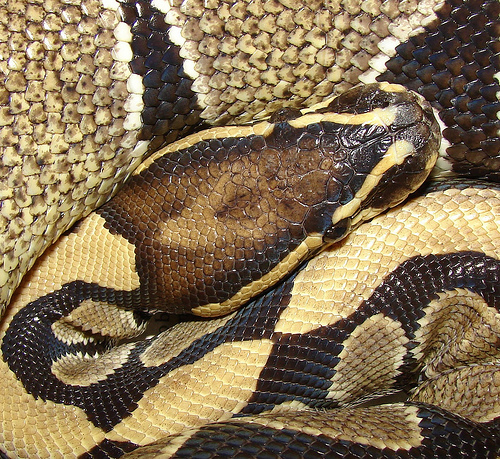 This Eastern Louisiana reptile show will take place on Saturday from 10:00 AM-5:00 PM, and on Sunday from 10:00 AM-4:00 PM. Admission for one day is $12 for adults, $5 for children 5-12 and free for children under 5. (There are deals for 2-day admission online.) This show will feature a live venomous snake display, door prize raffles, a hognose snake presentation, a reptile terrarium workshop and an arachnid presentation. There will also be a wide variety of animals and supplies for sale. 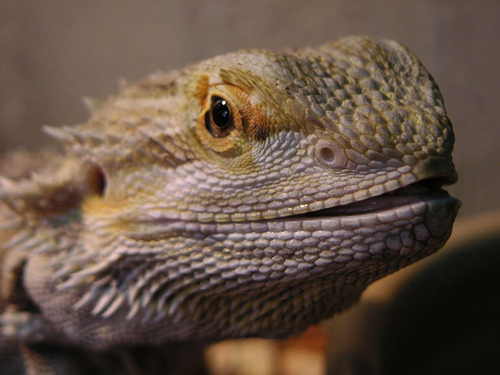 The All Maryland Reptile Show will go on from 9:00 AM-3:00 PM, and will cost $7 for adults and $3 for children 2-6. Lots of different species and supplies will be for sale at this show. This Midwest Reptile Show will start at 10:00 AM and end at 4:00 PM, and it will be $5 for people over 9 years of age. Assorted vendors will be set up, selling products like herp care supplies, books, herp houses and cages. They will also be selling assorted species of geckos, frogs, corn snakes, boas, pythons and other scaly friends. Those who are looking for food will be able to buy lots of different types of live and packaged products. The Michigan Reptile Expo will happen from 10:00 AM-4:00 PM. Admission is $5 for adults, $4 for seniors and free for children under 10 with adult. Vendors will sell live creatures, food, supplies, frozen rodents, cages and other useful reptile products. The Great Lakes Reptile Expo will happen from 10:00 AM-4:00 PM, and will cost $5 for adults, and free for children under 10. Vendors will be at this event with rodents, bugs, frogs, snakes and more. The New York Metro Reptile Expo will go on in White Plains, which is a short train ride out of Manhattan. It will take place from 10:00 AM-4:0o PM, and will cost $10 for adults, $4 for children 7-12 and free for children under 7. Over 200 vendor tables will be set up and there will be some super savings!